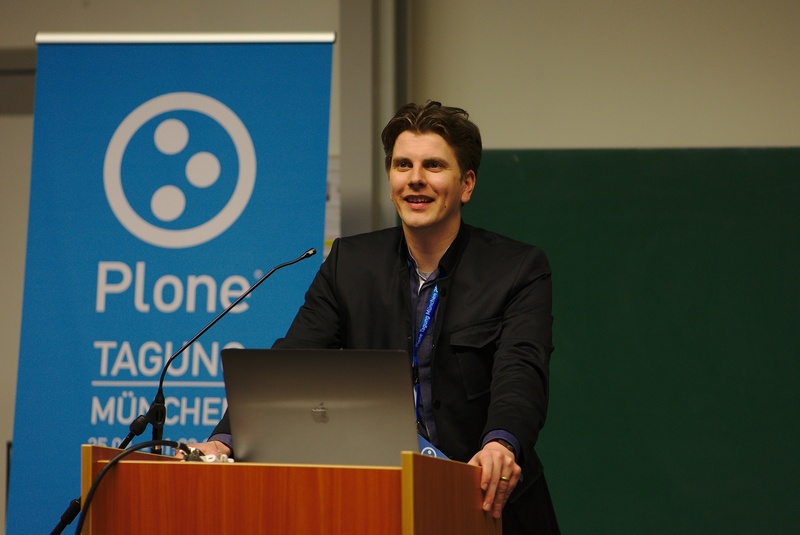 Maik is CEO and developer at Derico, Germany. 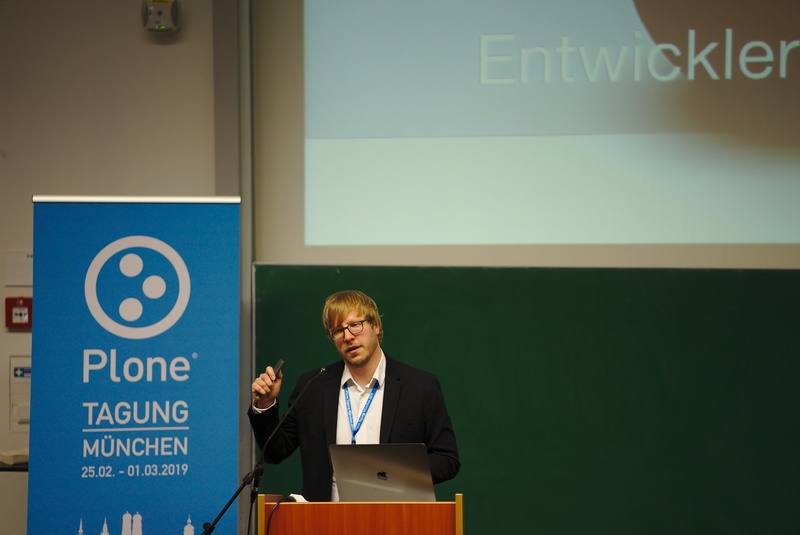 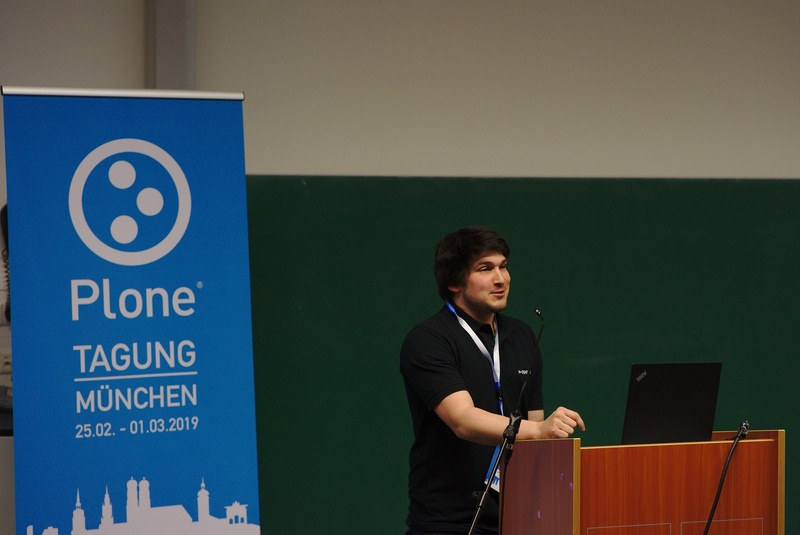 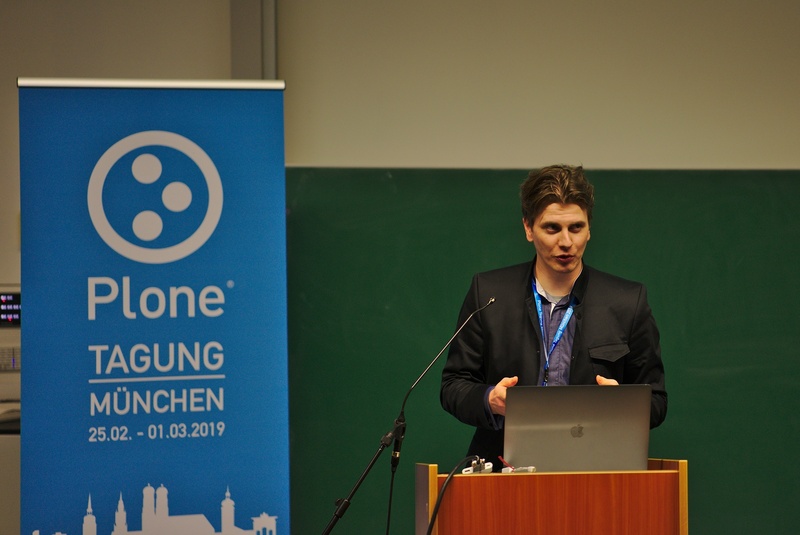 He is member of the Plone community since 2005 and has given several theming talks and training classes at various conferences. 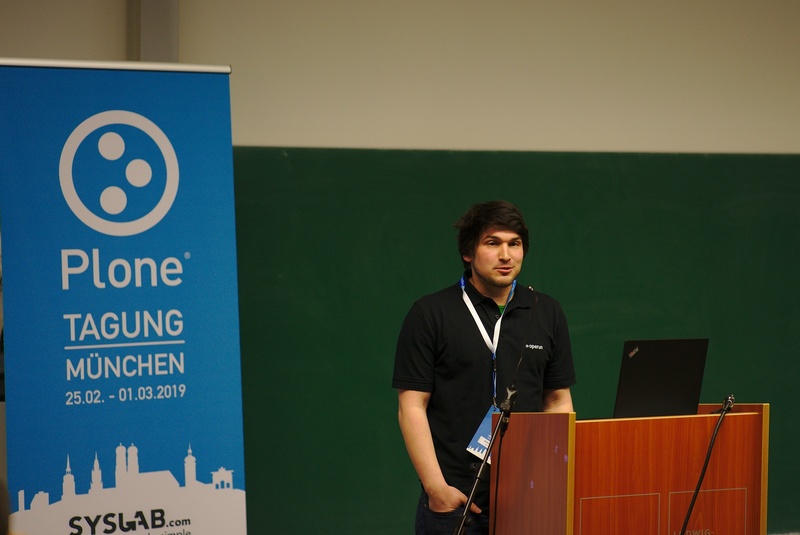 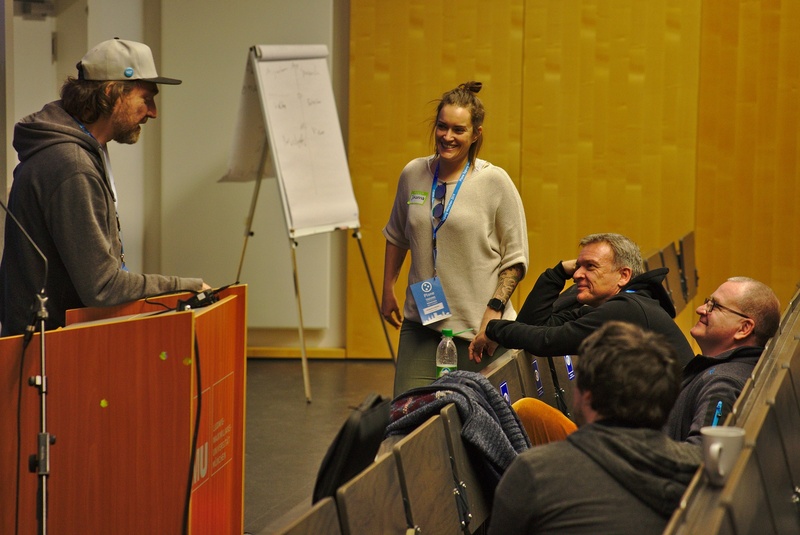 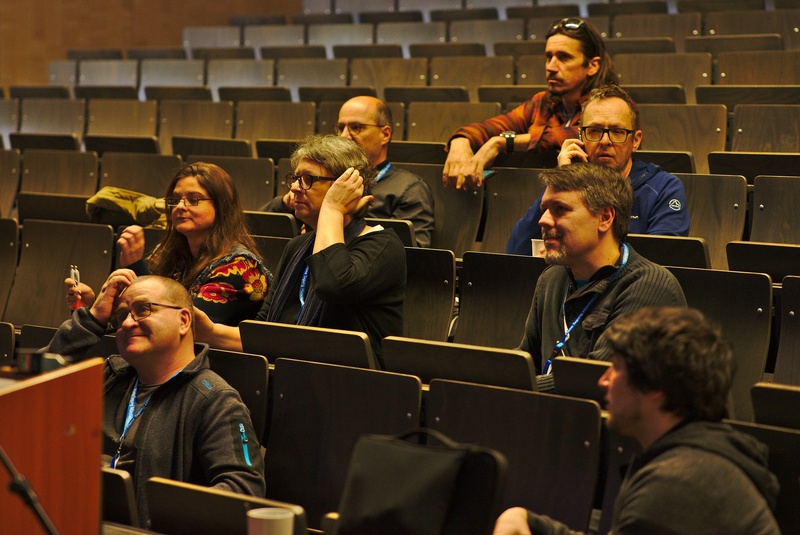 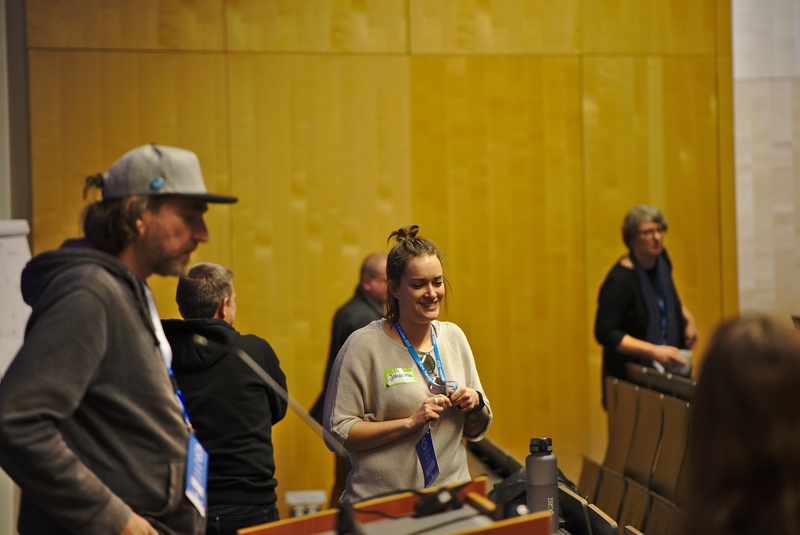 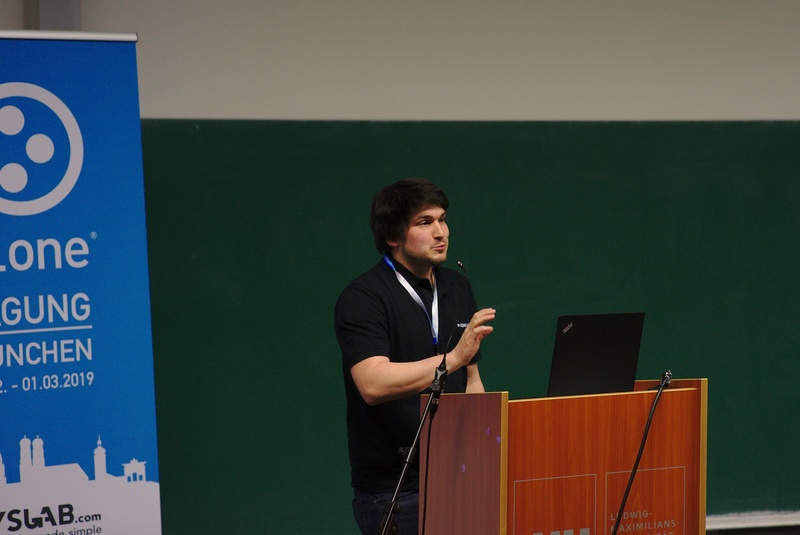 He has also organized several presentations on fairs like CeBIT, Linuxtag and many CMS Garden e.V. 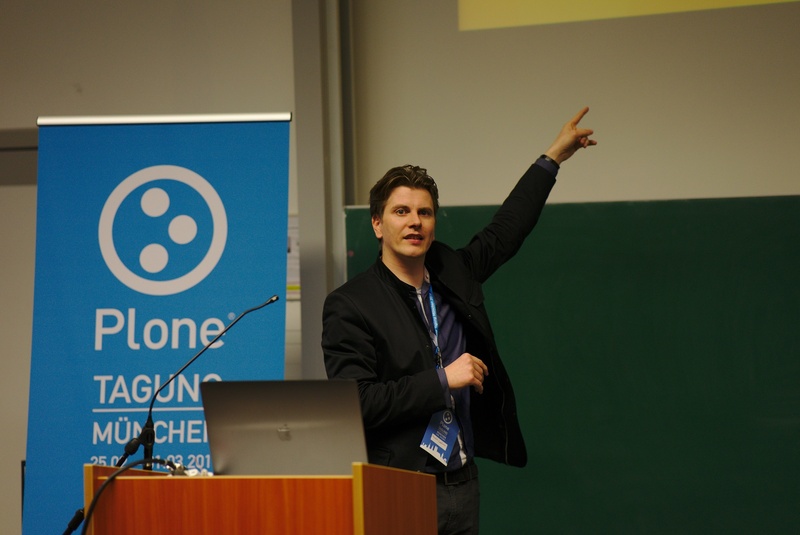 events in Germany.